Sometimes trying new foods is awkward. When I first started the csa, I felt like that a lot, sometimes to the point of passing on picking up something because I had no idea how to begin preparing or eating it. Sure I’d grab broccoli, tomatoes, and peppers but kohlrabi, Asian greens, and edamame? I had no idea- there were a lot of things with which I wasn’t raised. Lucky for me, the internet can tell you everything you need to know! I first tried edamame two years ago in the traditionally cooked way- steamed and served as an appetizer at a sushi restaurant. 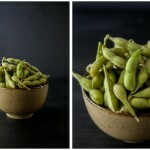 From there I’ve had edamame on salads, as dips, and various other outlets that support these green beans. My favorite, however, is whole roasted with a little olive oil and salt. These little guys make for the perfect snack. These are not to be eaten with etiquette but instead popped directly in to you mouth with a little finger licking action after to reap the full benefit of the olive oil and sea salt. A perfectly salty snack with out all the nasties often found in salty snacks. This recipe is slightly rough and can be adapted to however many beans you want to whip up. I’m notorious that once I start eating these, I won’t stop- so two cups is a good amount for one (if you are me). I’m also fairly loose with the time-the pods should pop open easily when they are done! 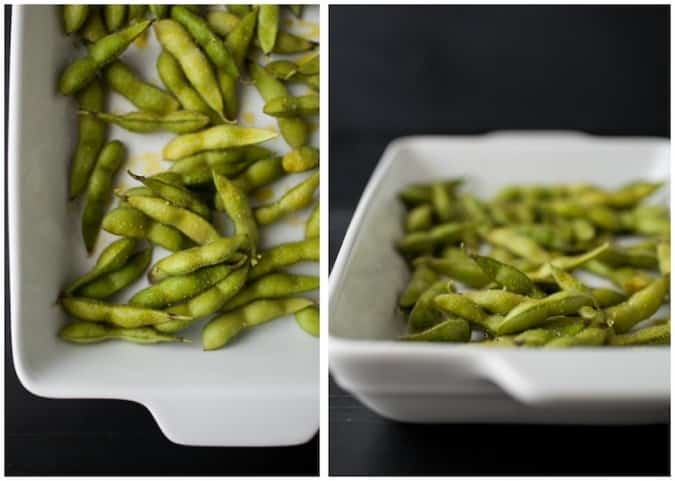 Rinse edamame and pat dry. Toss with olive oil and sea salt, place in a baking dish and roast until tender, 20-25 minutes. Roughly flip halfway through roasting. Remove and let cool slightly. 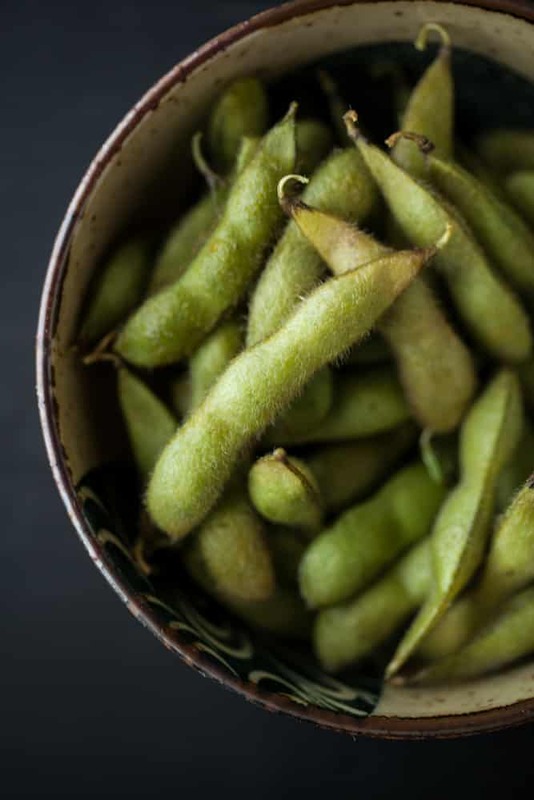 To eat, pop edamame out of pod without any sort of etiquette. 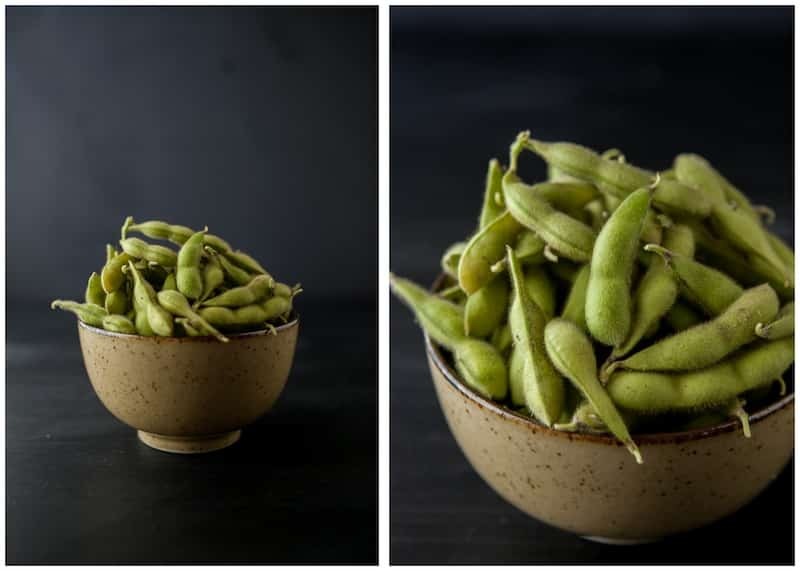 We haven’t gotten edamame from our CSA, but I could easily do this with what I find at the store. Kohlrabi was our big new thing to try over the spring/summer. And now we love it. I’m hoping it makes a return with the cooler weather of fall. Gorgeous images Erin! I just love edamame. I forget about it all the time though! Thanks for the reminder. Roughly flip them? 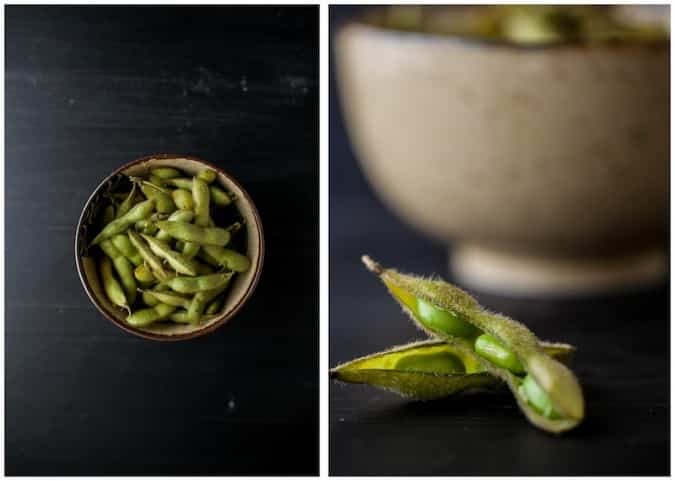 You want me to be mean to the edamame?? 😉 I do love this as a snack and yet, I haven’t roasted them. Now I must. I love edamame, but I’ve never had it roasted. I’ll have to give it a try. The first time I tried it I was at a store and they were giving out samples. I knew nothing about edamame, so I popped the whole thing in my mouth, fuzzy, salty shell and all! Needless to say, I wan’t a fan. I soon learned the proper way to eat it and I’ve loved it ever since! I usually eat them after I make them, but if you have leftovers, refrigerate.